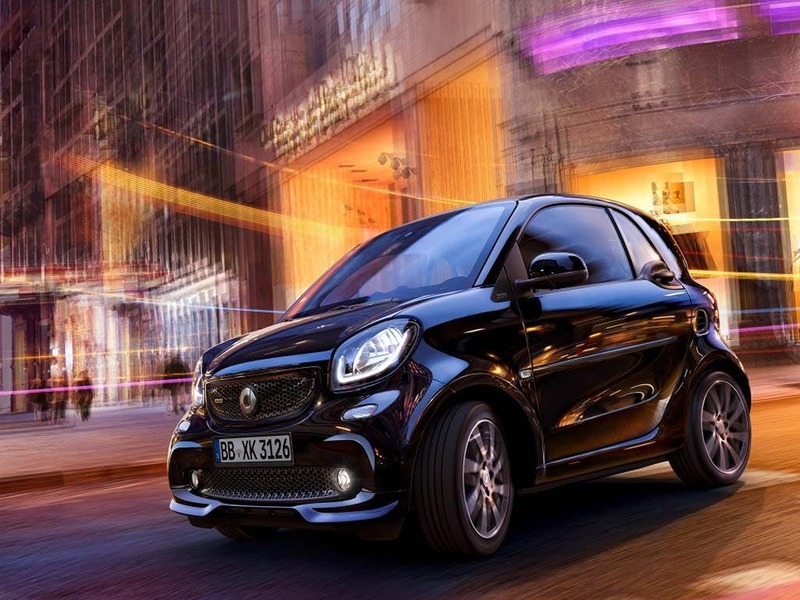 The smart BRABUS gives the smart fortwo coupé even more power. The appearance of the smart-BRABUS is both eye-catching and appealing, with a design that accentuates the luxury qualities this car exudes. 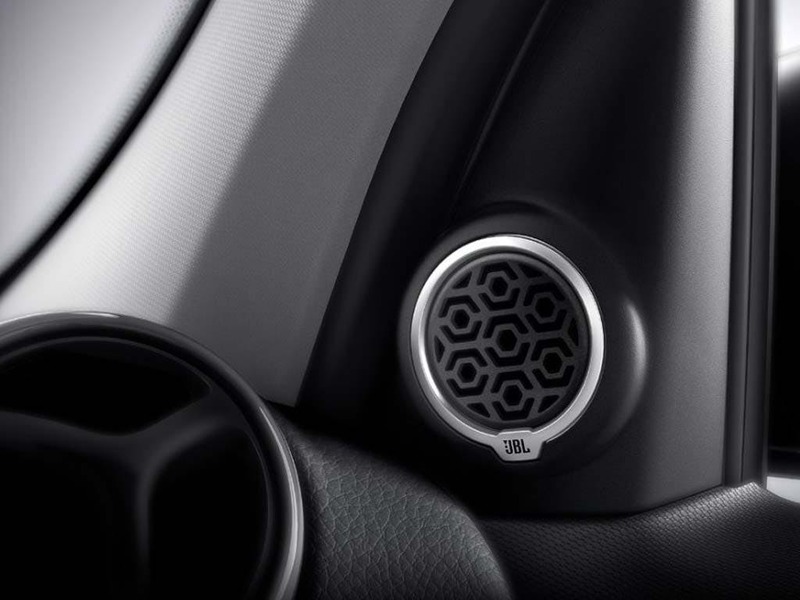 The BRABUS raises the bar by using premium materials such as nappa leather and brushed aluminium. 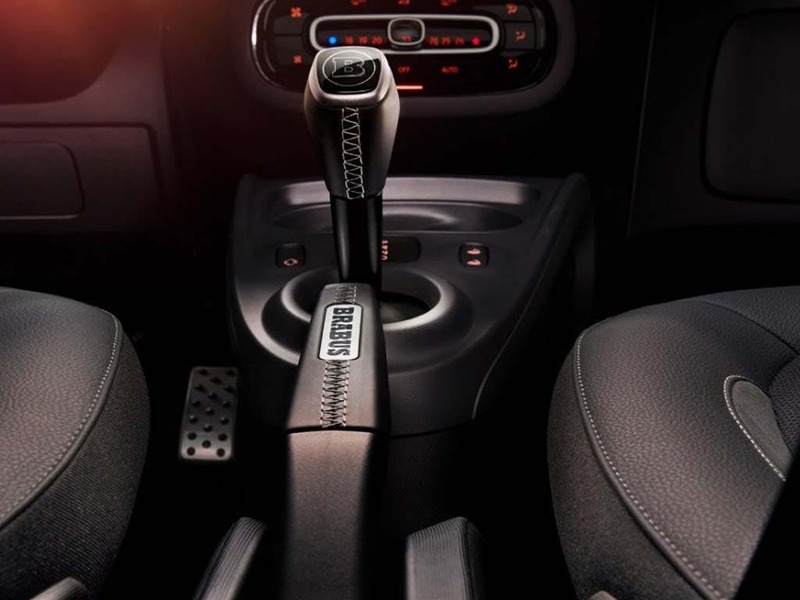 Along with a twinamic dual clutch transmission, the steering wheel features shift paddles for sporty gear changing. 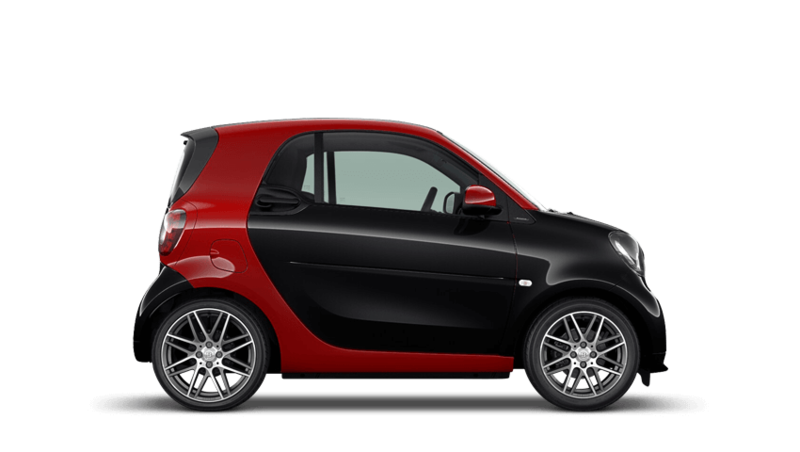 The most powerful model within the smart range yet; the 109hp (80 kW) rear-mounted engine quickly brings the smart BRABUS up to speed, even over short distances required in the city. 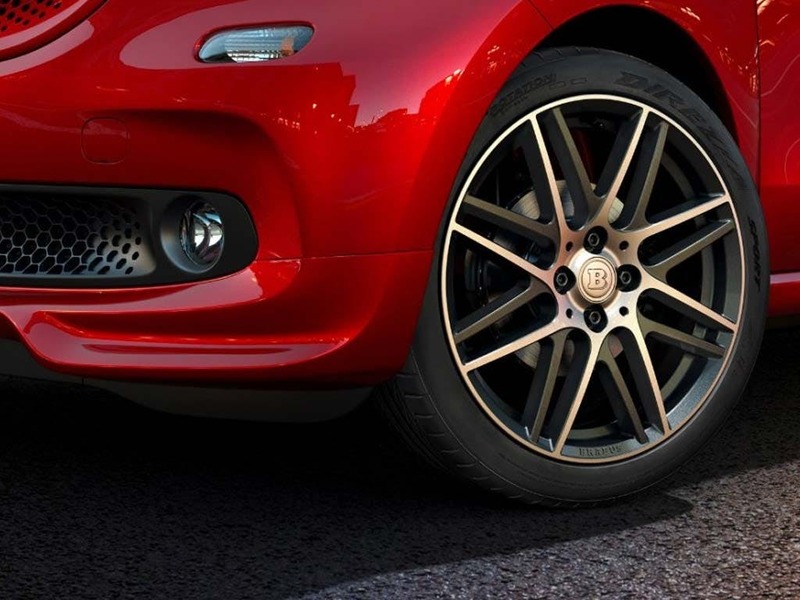 The powerful aesthetic for the BRABUS comes from its lower profile, gleaming Monoblock IX alloy wheels, sharp design and dual chrome-plated BRABUS sports exhaust making it a feast for the eyes, as well as the senses. 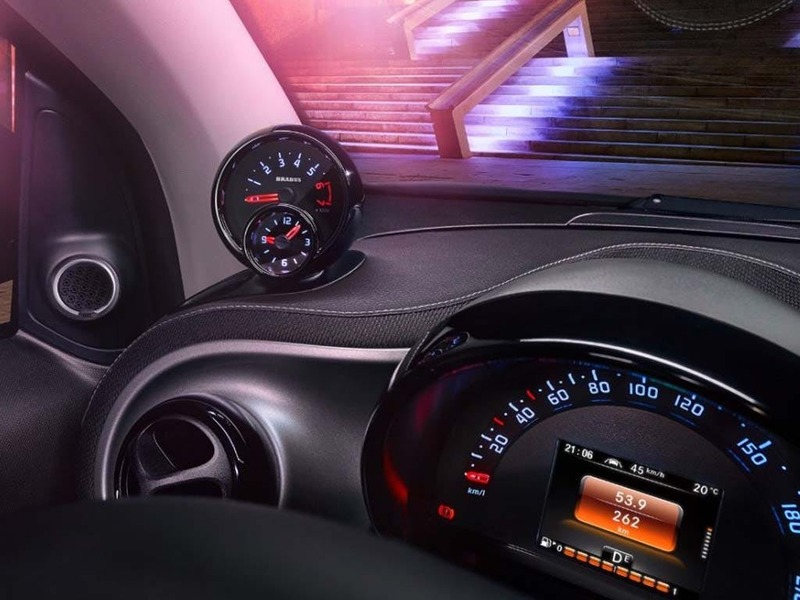 The urban jungle is where the smart BRABUS thrives, giving you performance and control in a familiar smart package you know. 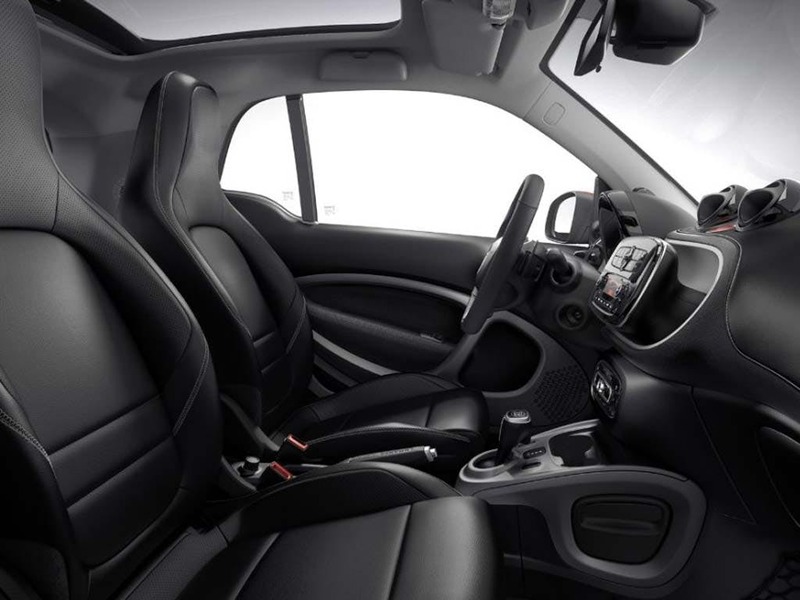 Every detail matters, view the smart fortwo BRABUS Xclusive technical specification. 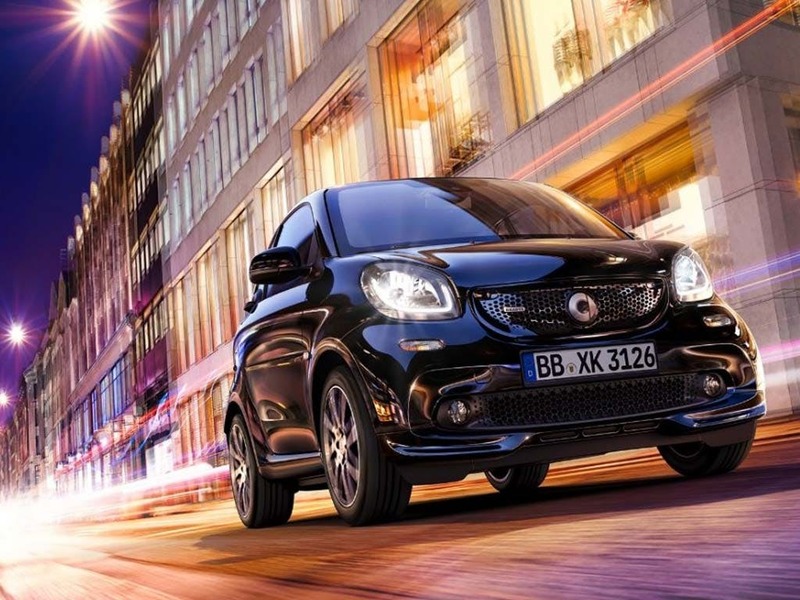 Discover the new Smart Fortwo Brabus XClusive at your local Group1 smart retailer. 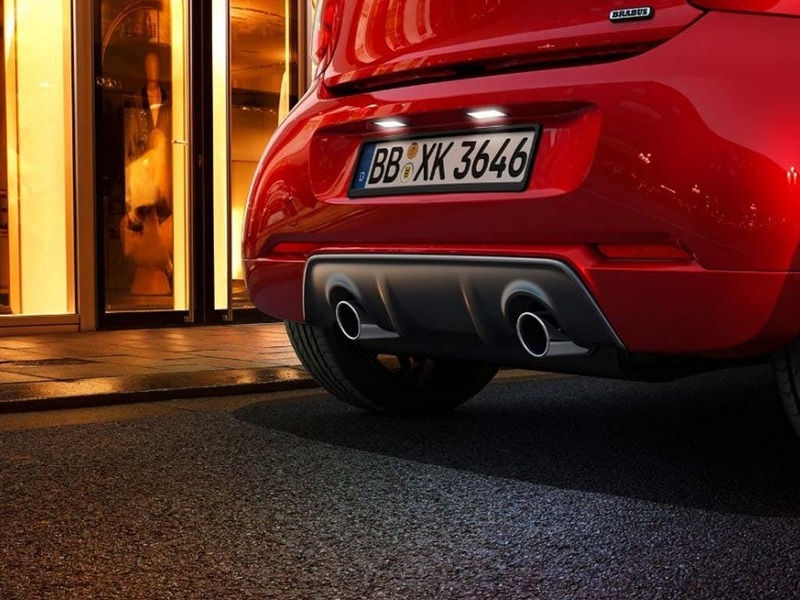 Explore the fortwo BRABUS Xclusive specifications.